Please join us for the January Membership meeting to hear Len Gross, an active board member of Prostate Cancer Foundation BC for more than 15 years discuss and share with us a topic that can hit very close to home, Prostate Cancer. What is the prostate and its function? The frequency of Prostate Cancer and what are the chances. What are some of the treatments and side effects? What are some of the activities of the Prostate Cancer Foundation BC. Len is the Facilitator (Chair) of the Vancouver Prostate Cancer Support Group. He is one of the founding members of Prostate Cancer Foundation BC. He is the founding member of the Canadian Prostate Cancer Network (CPCN) which is currently known as Prostate Cancer Canada Network and is a past member of the Advisory Board. 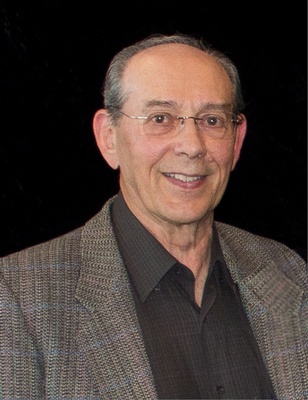 Len has served on numerous other boards and advisory committees in the community. Len was diagnosed with Prostate Cancer in 1992, chose surgery as his treatment option and is currently experiencing a low PSA reading and has been living with the side effects associated with the treatment.